1) Turn the ignition key “ON” - this is the location before turning the ignition key to start the engine. 2) Turn the windshield wiper “ON” and let the wiper operates for about 30 seconds. 3) If the wiper operates very slowly and not the usual speed then we can say that there is a problem with the battery. But, if the wiper operates normally then it’s not a battery problem but rather a problem that involve the starter. 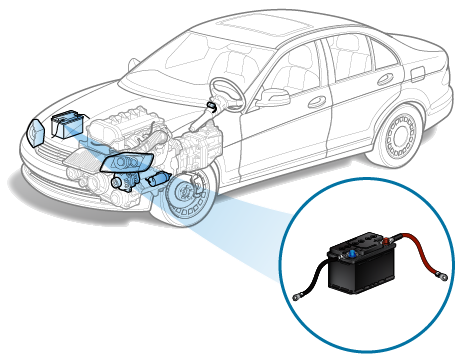 If the battery is not the cause of the problem, we left with only two possible reasons why the car won't start its either the car has bad starter or bad electrical connection. 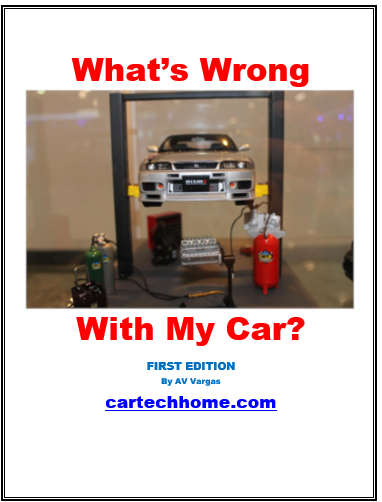 Starter is the device that cranks the engine to start your car, when the starter is gone badly the engine will not start. Now, to determine if the problem is really the starter or it's a bad electrical connection open the hood of the car and locate the starter. Inspect the wires/cable attached to the starter if the wires are tight and secure then it’s in good condition. Therefore, the problem is more likely the starter. 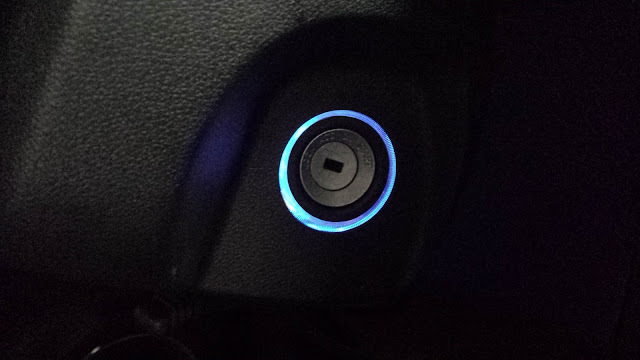 When car wont start what to do if clicks only is heard? If the problem is the starter, bring the car to a reputable auto repair shop and ask the mechanic to confirm the trouble on the starter and replace if necessary. If you want a less cost, you may want to consider replacing it with a rebuilt one since it’s also reliable to use a rebuilt starter to fix the problem of your car that won’t start and clicking noise only during starting. 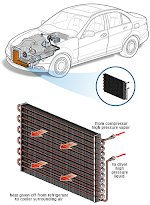 Why is it difficult to start a car in the cold? Why is my car turning over slowly?